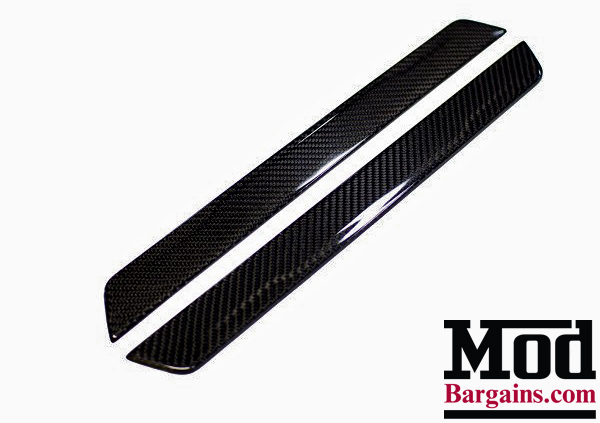 Now offering for your Ford Focus and Focus ST is a set of Carbon Fiber Door Sill Plates. Tested for quality and ensuring durabilty these plates hide scratches and scrapes when entering your Ford Focus ST. 100% replacement of the OEM door sill, with real carbon fiber for a outstanding impression and show quality finish. With a 5 minute Install time this is a very stylish upgrade to your Ford Focus. 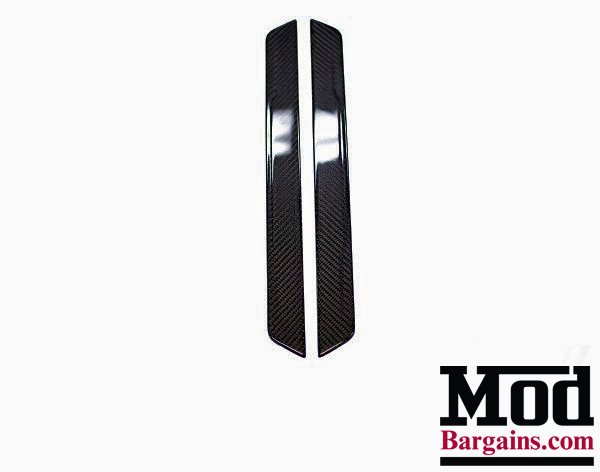 Interested in a set of Carbon Fiber Door Sill Plates for your 2012+ Ford Focus or Focus ST?